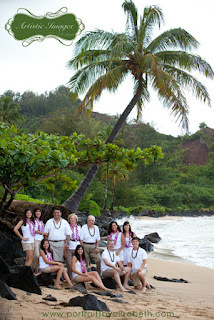 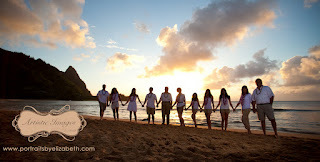 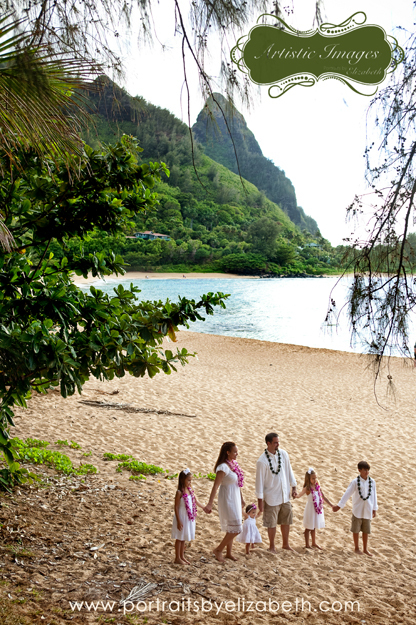 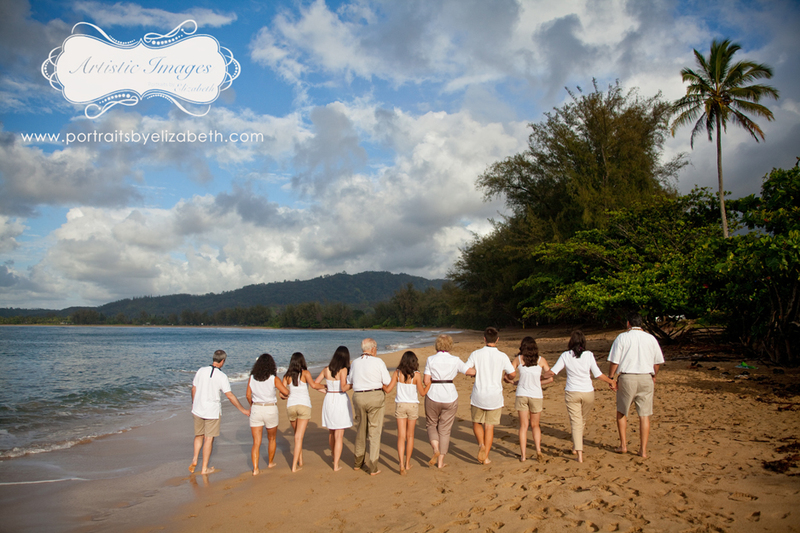 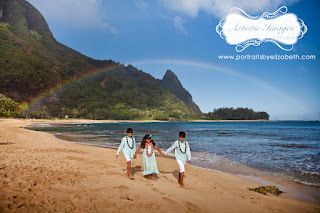 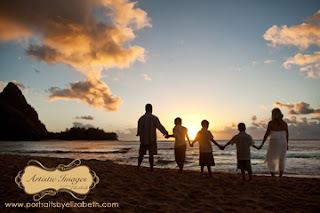 We had a fabulous time in Kauai! 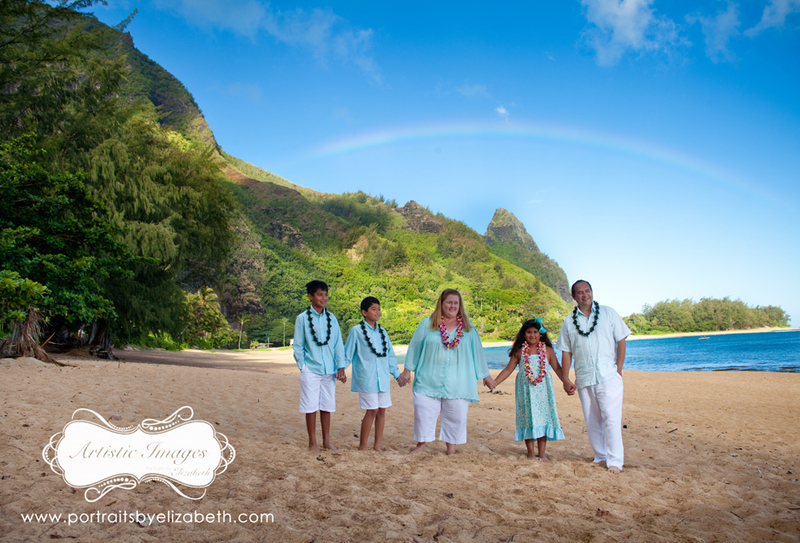 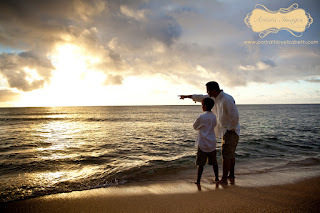 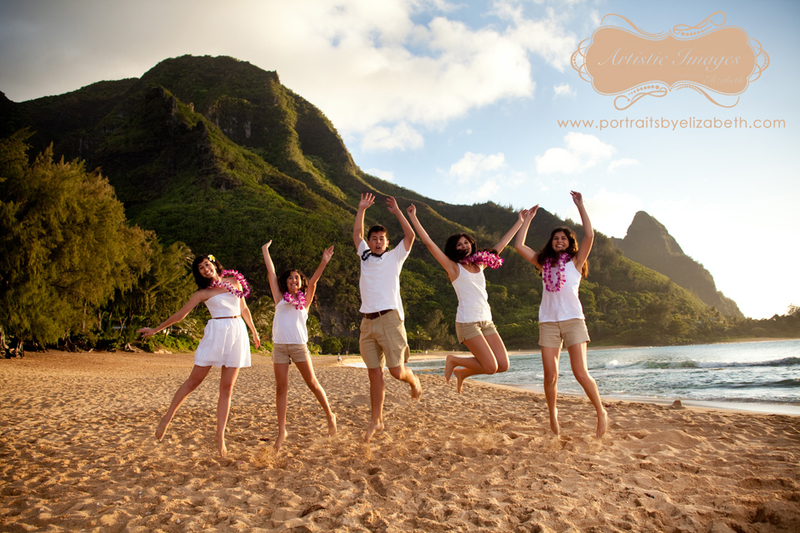 The weather was amazing, the sights were stunning and the families were so much fun to photograph! 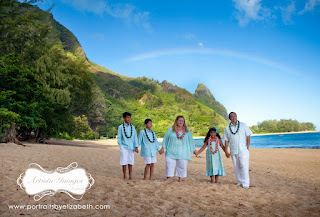 We even got so lucky as to have a gorgeous RAINBOW! 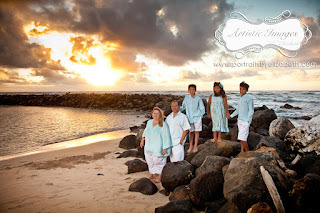 And of course, I had to photograph my family too!